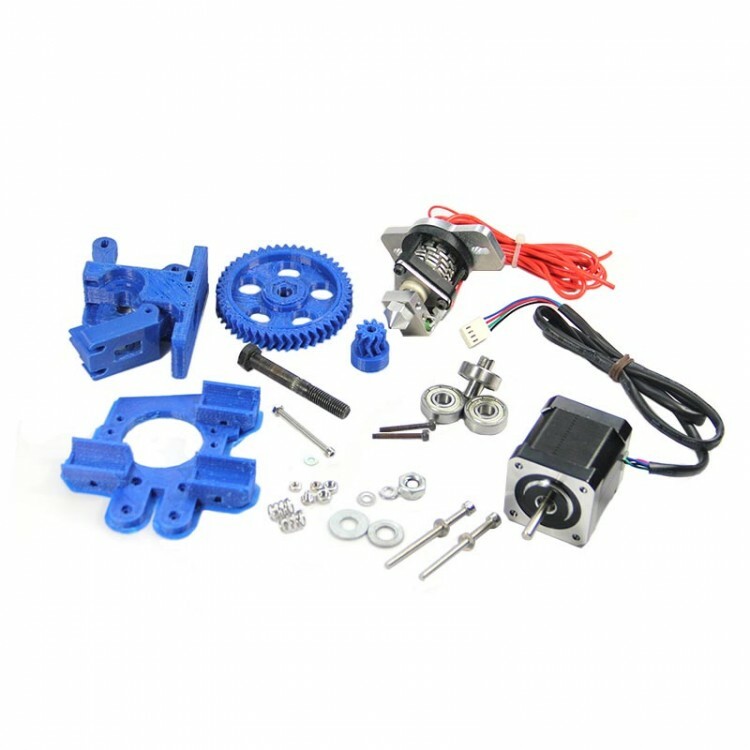 This is a full assembled Stepper Extruder,which includes a brand Nema17 stepper motor, Hot End, and a freshly printed, unused, filament drive assembly and ect. 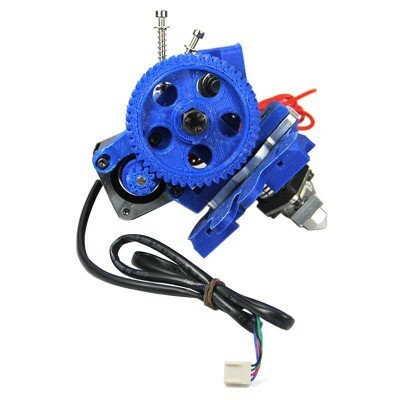 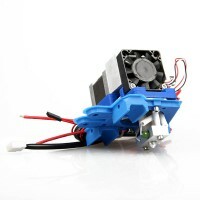 The filament drive assembly is printed from blue ABS using this exact type of stepper extruder and is designed to fit a hot end. 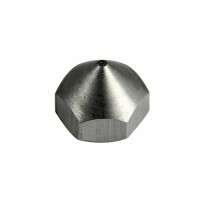 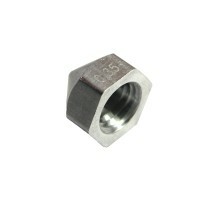 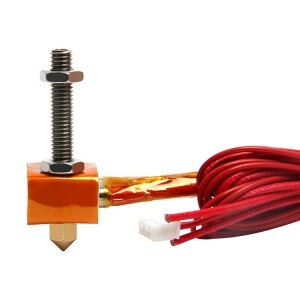 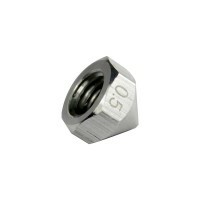 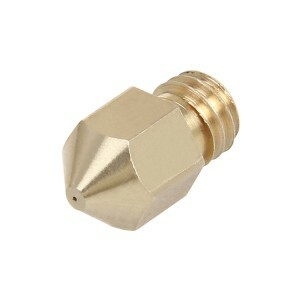 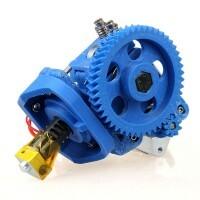 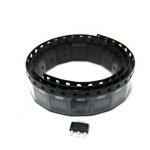 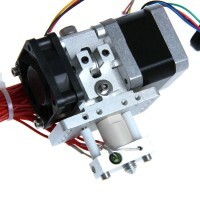 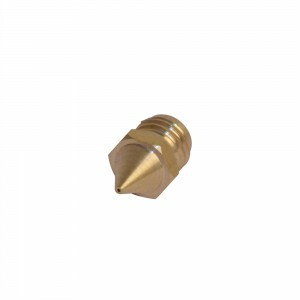 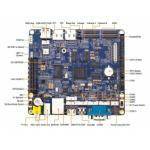 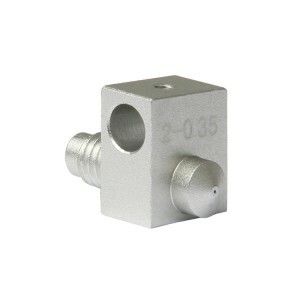 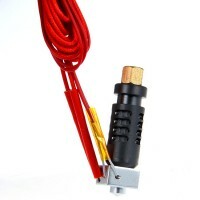 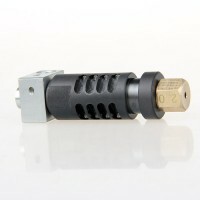 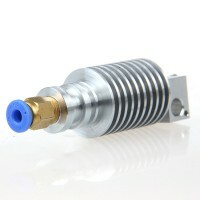 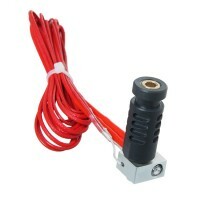 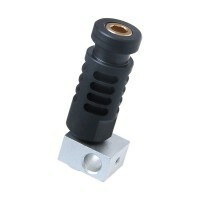 The extruder provides tremendous torque and filament grip for 3mm filament. 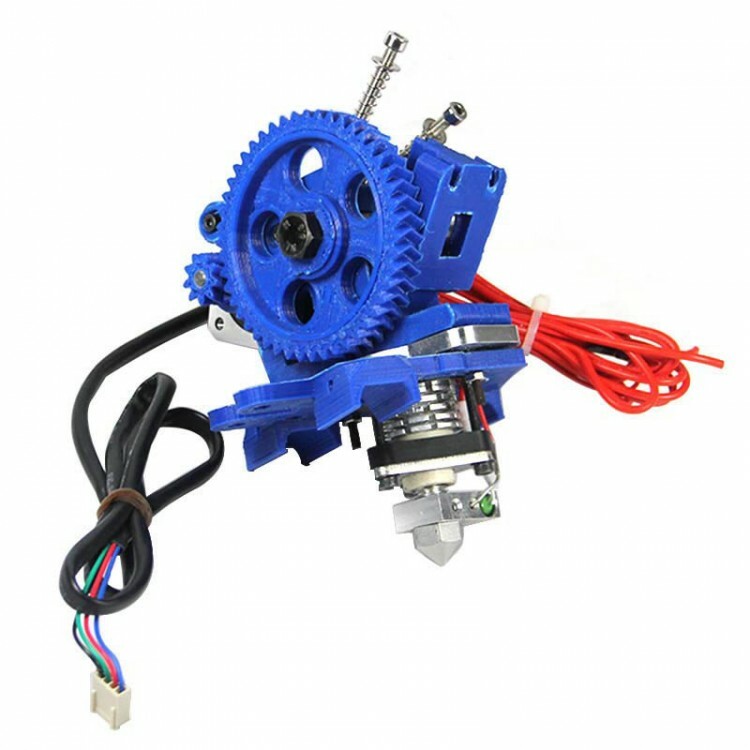 Hi Jean, This extruder is not compatiable with PRO C ,the right is MK8 dual extruder.